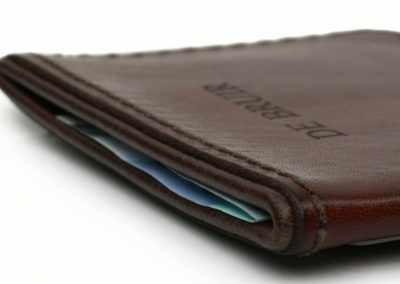 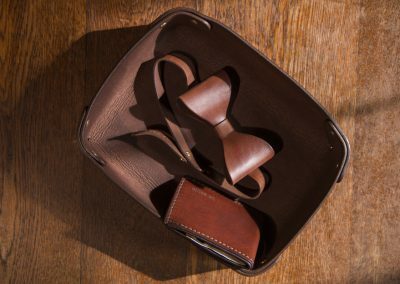 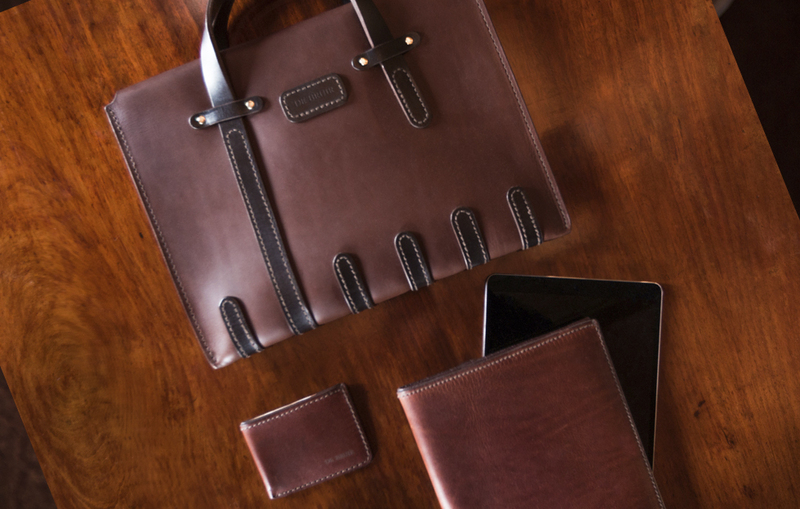 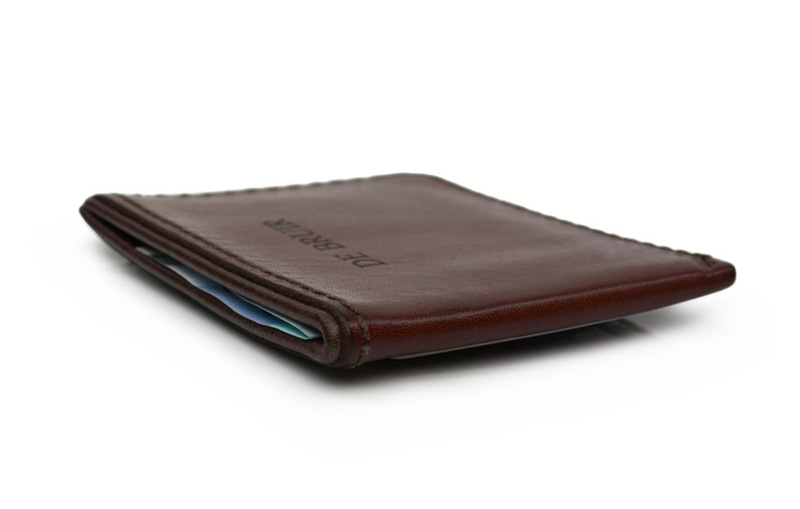 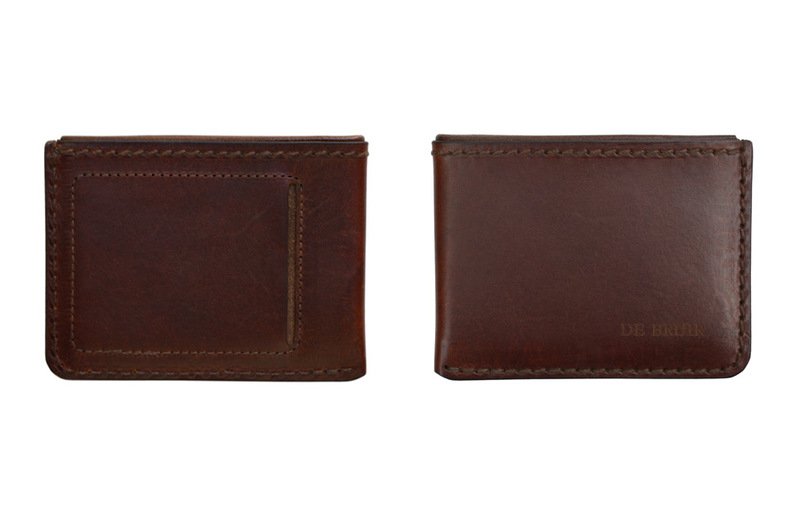 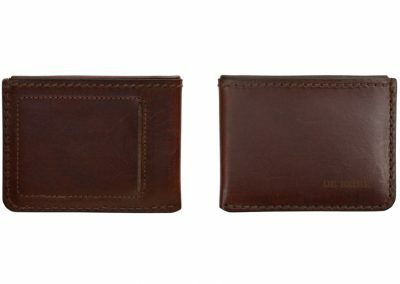 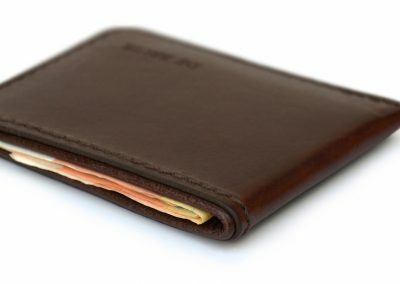 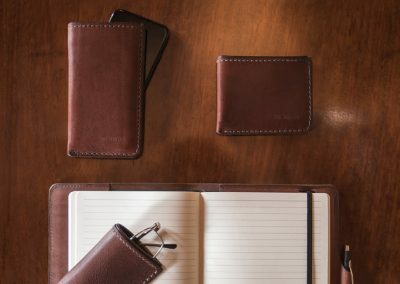 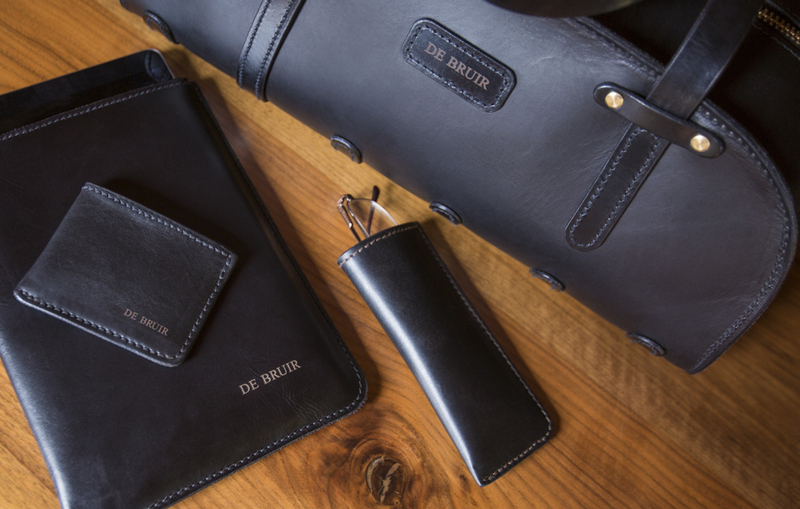 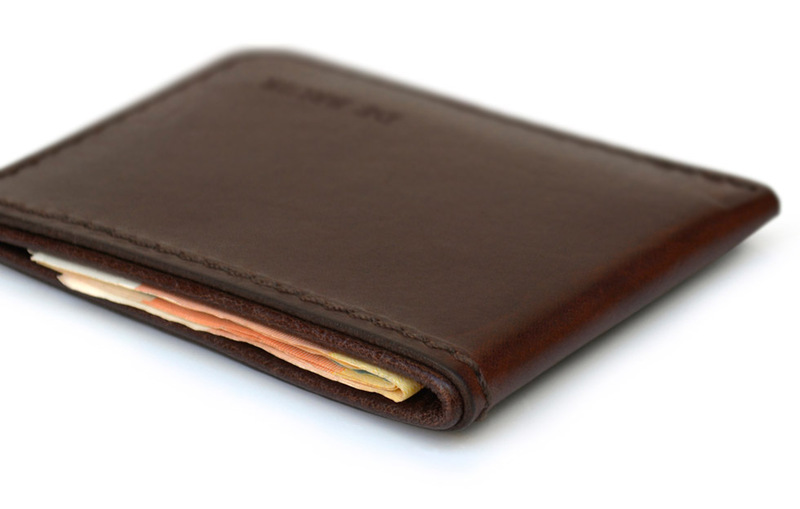 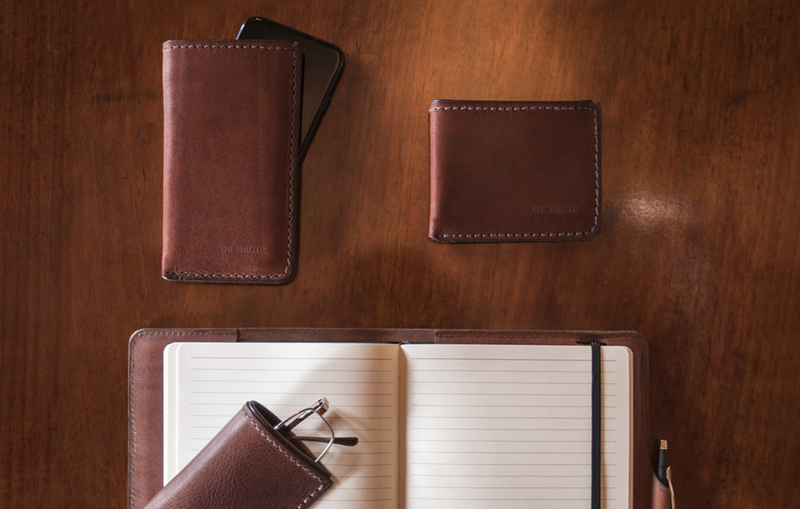 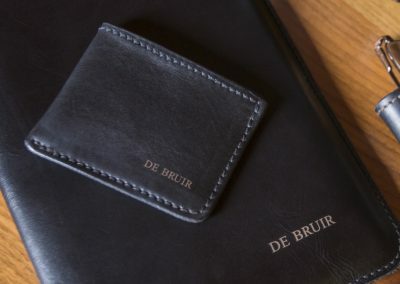 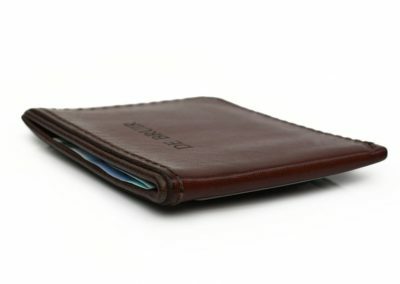 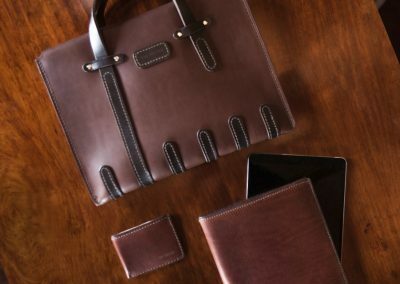 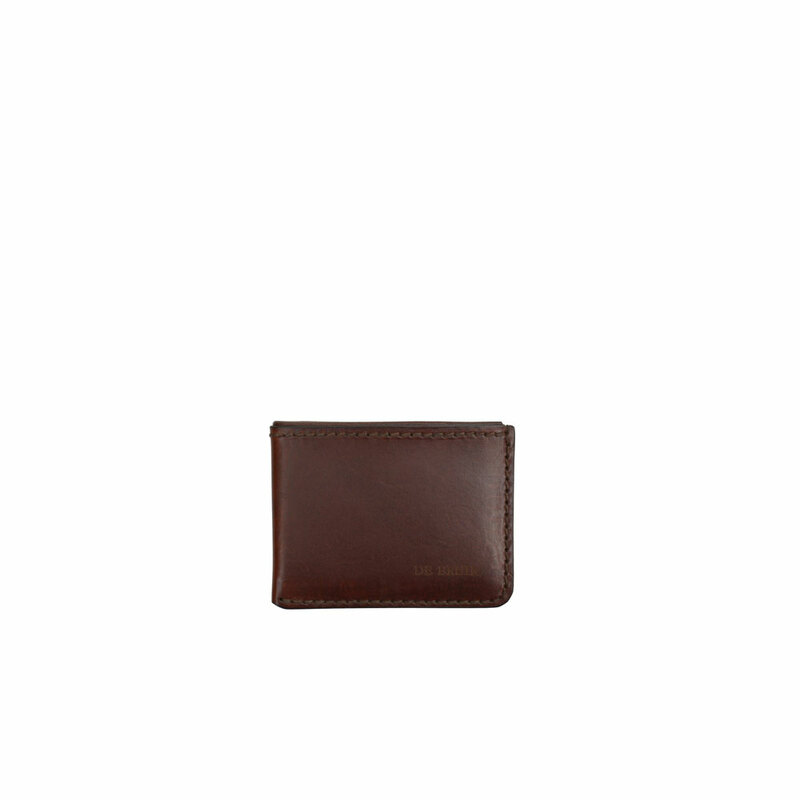 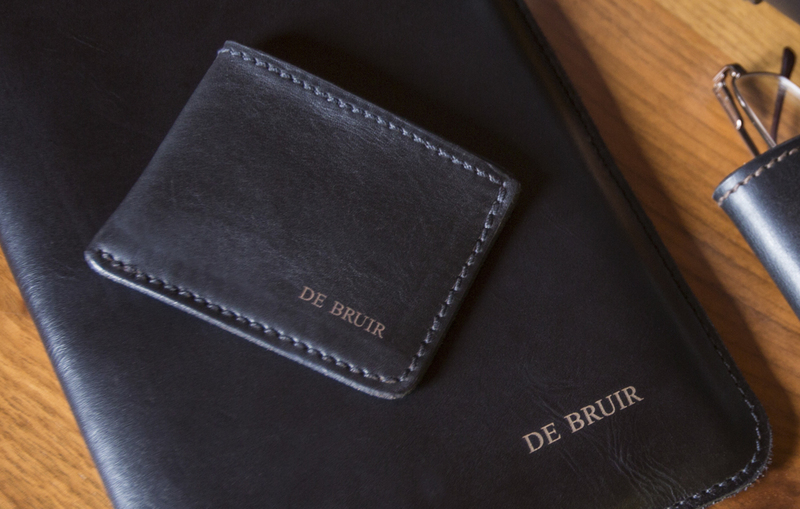 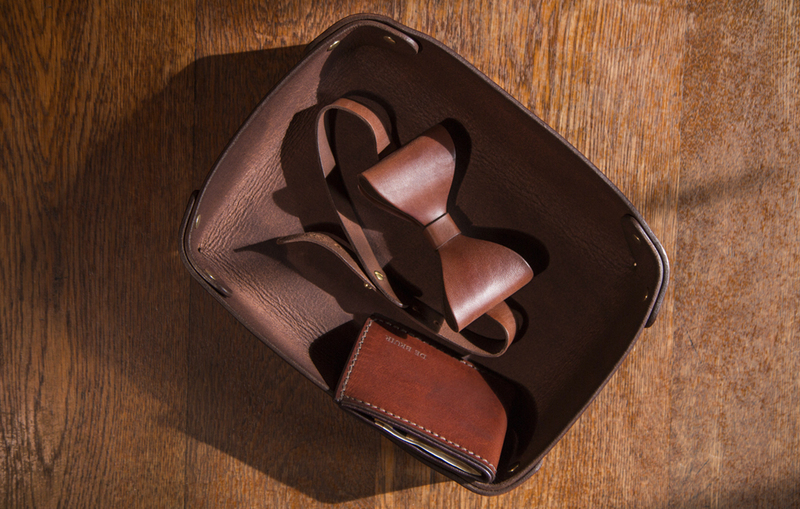 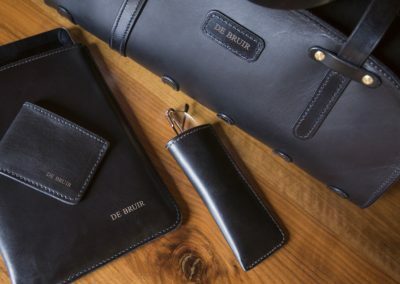 A classic wallet option that just gets better and better with age. 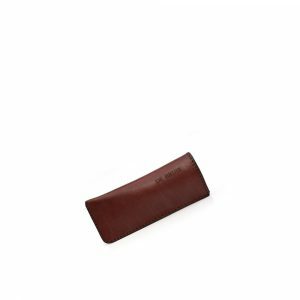 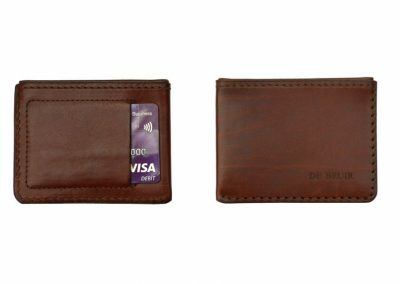 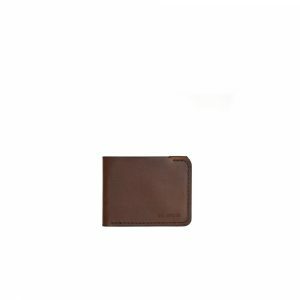 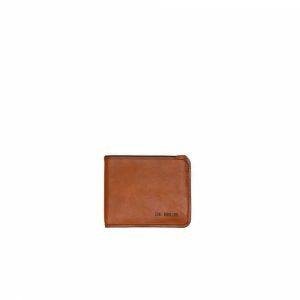 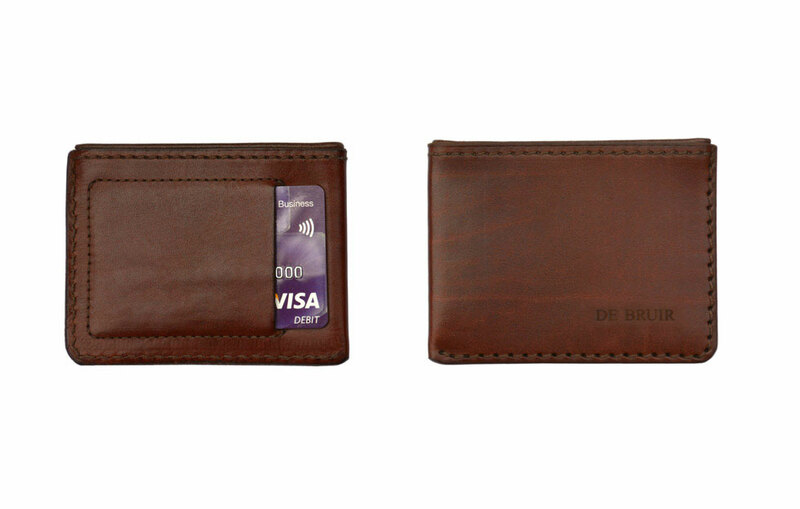 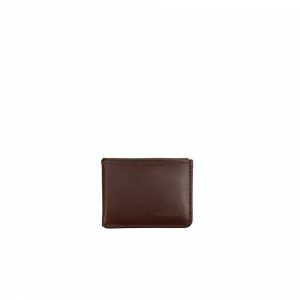 This simple, pouch style wallet whereby you fold your banknotes before inserting them into the wallet. 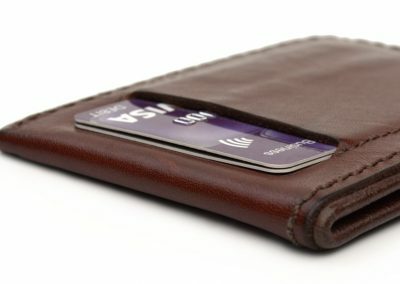 There is a slot to hold credit cards on the outside. 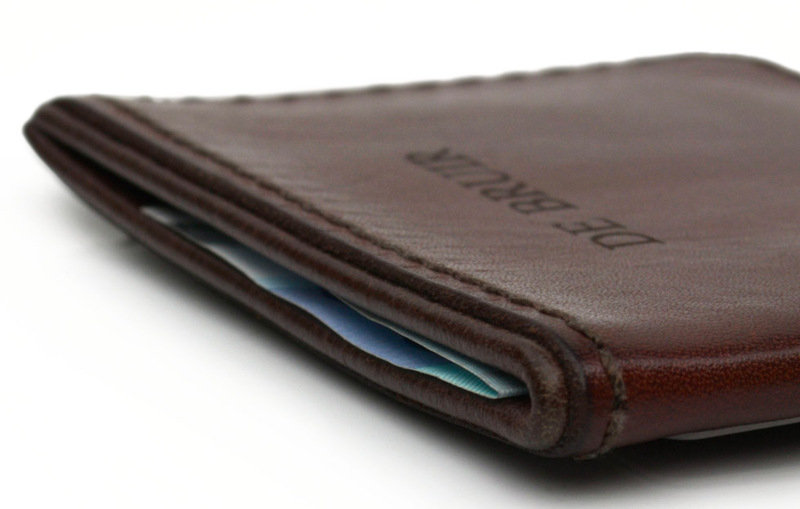 The Slim Wallet features a single compartment to hold folded notes. 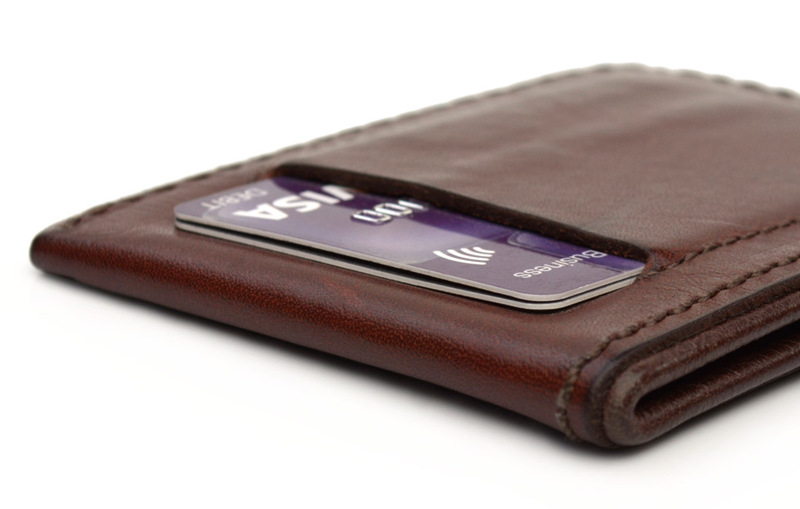 A slot on the back stores your credit cards.